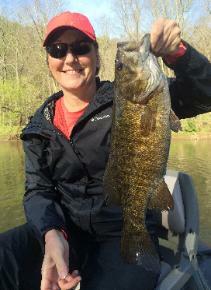 Guided small mouth fishing trips on the New River, Va.
14 lb. line. Please no braids or Spider wire. slow month due to the spawn. build up during the fight. walleye to be found anywhere. 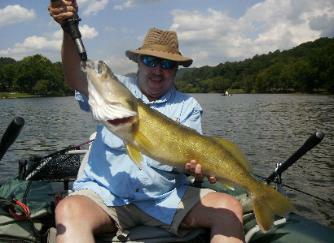 works well for the walleye. 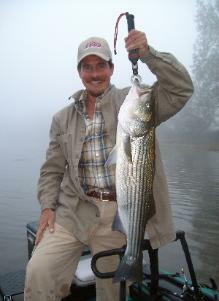 trips and number of anglers. 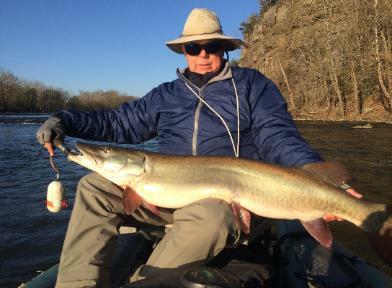 diversity makes for a very exciting trip when you don't know what will be hitting your lure. the occasional channel or flathead catfish the battle will be on! float. Class 1 and the occasional class 2 rapids make for a very relaxing fishing trip. Fly-fishing for carp (sight fishing).